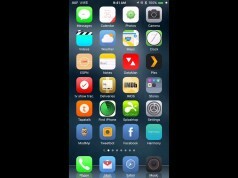 Anemone, we have introduced it last month, which is a WinterBoard alternative for jailbroken device replacing themes. 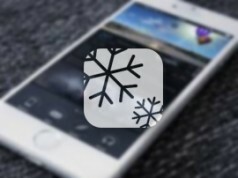 If you are tired of WinterBoard and want to try this new theme tool on you device, then you should know some of the following considerations and installation procedures. 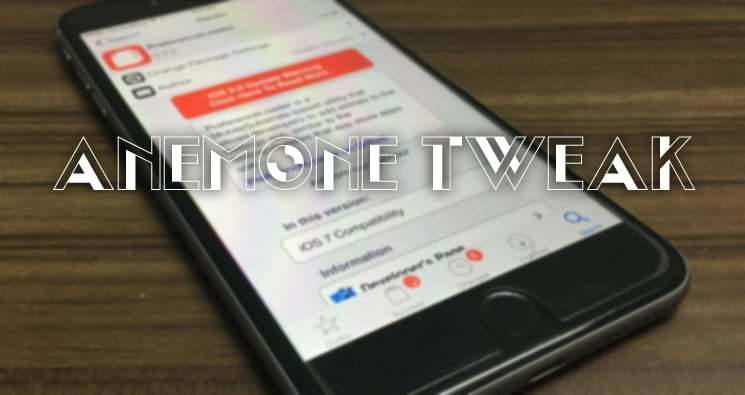 If you have installed WinterBoard on the device, then you’d better uninstall it before using Anemone tweak, as they both can not be running simultaneously on the same device. If you have WinterBoard on your device make sure to save all of your themes and back up your device. If you have spent money on themes from Cydia, or have a bunch of WinterBoard items saved and enabled, you will want to save your current setup and themes any way you can. Using a file manager to save the folder that contains your WinterBoard themes is my recommendation. Before installing Anemone Tweak, you should install a dependency package called “ClassicDock” on Cydia, as Anemone sometimes relies on the Classic Dock to function properly. Launch Cydia app on your devce, then directly Search ‘Anemone’ from the Cydia Store, if you can’t find it, you may be on an older jailbreak and can add the repo https://anemonetheming.com/repo/. Remember to add the s after http(s), since the default for Cydia is http. Once you installed Anemone, just tap on the app icon on Home Screen to start install themes. As the jailbreak themes both compatible with WinterBoard and Anemone, so you do not need to re-purchase your favorite themes. Just re-download them for Anemone, once downloaded , those reinstalled themes will appear in the Anemone list. Tap on Enable button on the right to start configuring you wanted theme, then you will see several options, each option has a circle next to it. Tap the circle to enable that option. When you tap Apply, you will be taken to a preview screen where you can view what it’ll look like before installing. If you satisfied with the appearance of the preview, then tap Apply and your device will respring and enable your selected tweaks and options. Done, it is indeed more convenient compared to Winterboard, you do not need to respring your device to preview again and again. 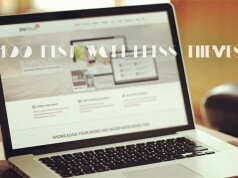 If you are looking for cool themes to add to your device, be sure check out our top 25 list.